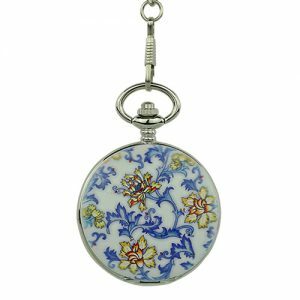 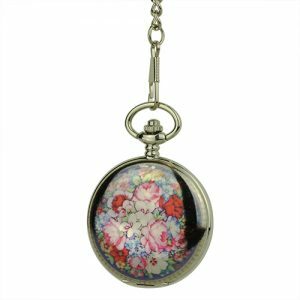 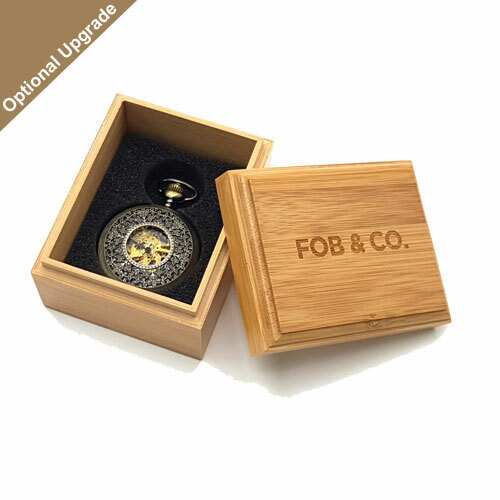 Ornate Antique Finish Half Hunter Pocket Watch - Fob & Co. 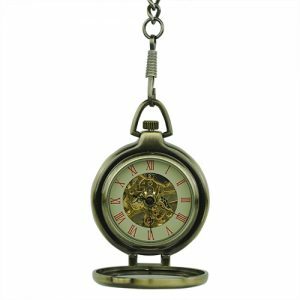 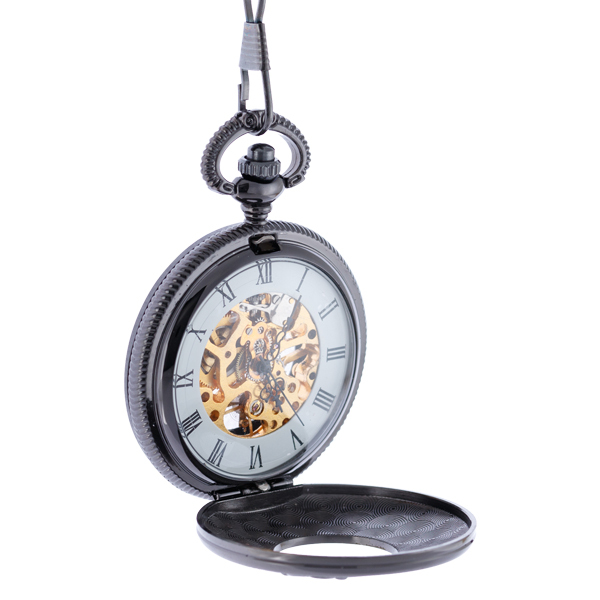 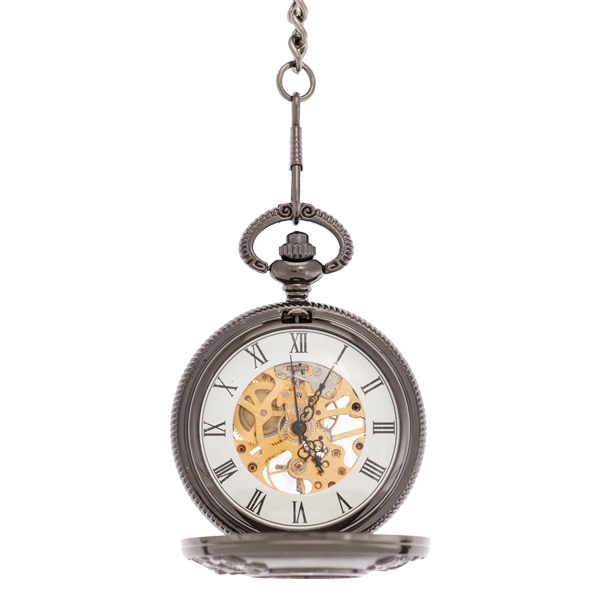 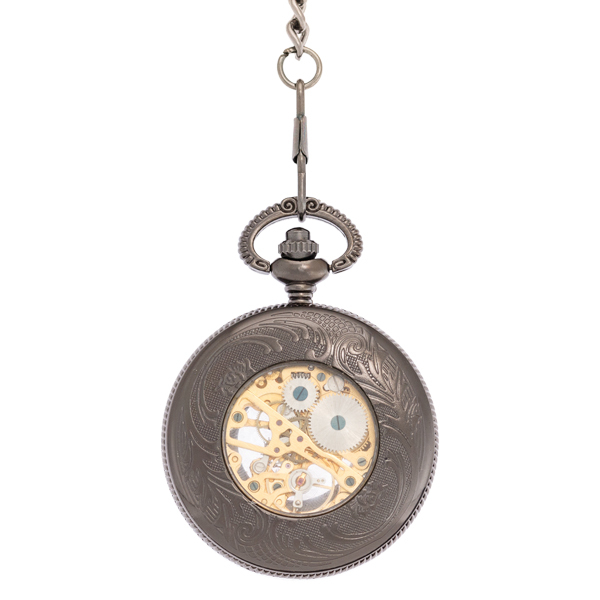 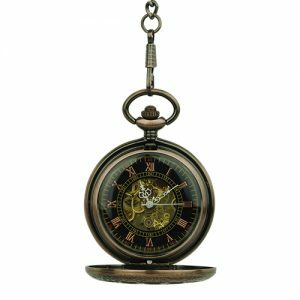 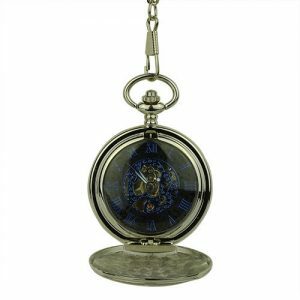 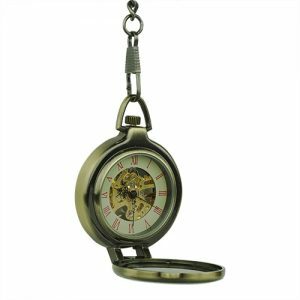 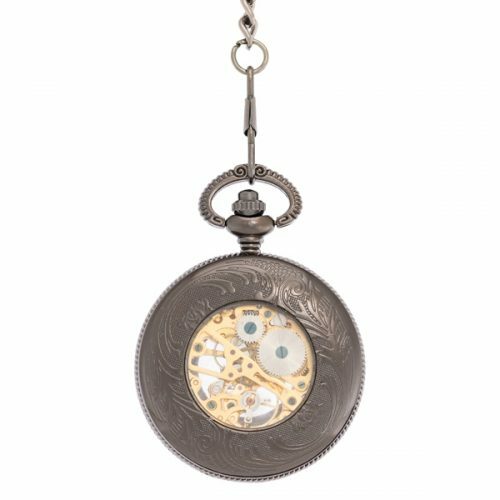 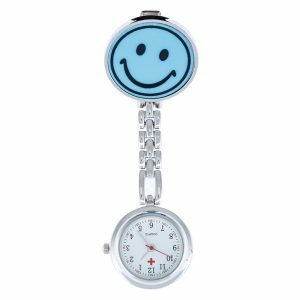 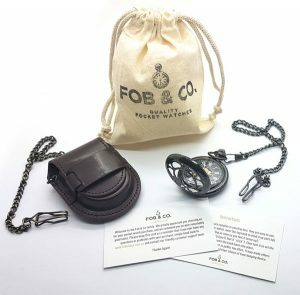 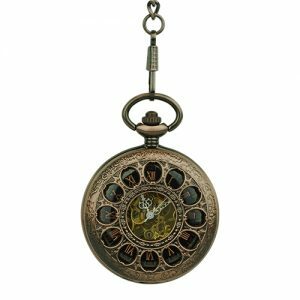 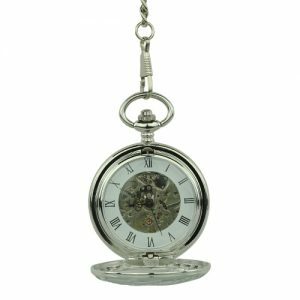 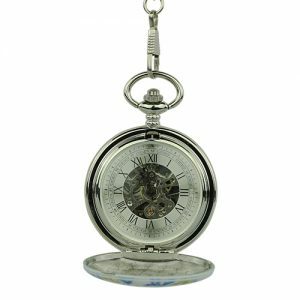 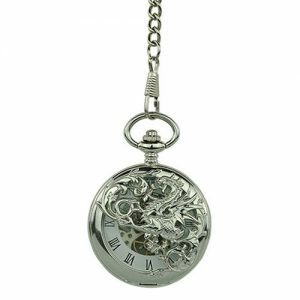 Featuring pewter black styling, this pocket watch has a half hunter cover with a generous viewed window to easily see the time. 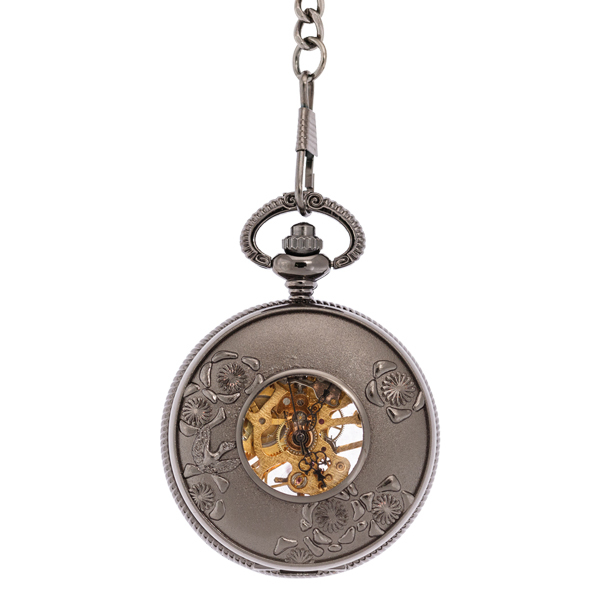 The gold-coloured, inner workings can also be seen without opening the cover.